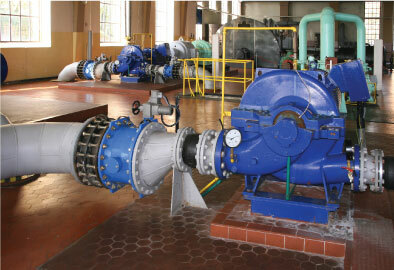 THEFAF ALRAFIDAIN Co. has been awarded the contract by General Directorate for Water Supply. This project was very important for supplying different villages in Al Anbar province with drinking water. 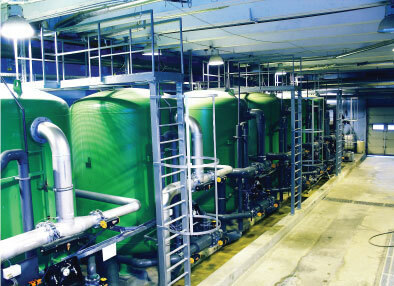 The work included supplying and installing ﬁve compact units for water treatment plant, and conducting all civil and electromechanical works that included preparing the site and casting in situ reinforced concrete ﬂoor, supplying and laying down the UPVC pipes for network, in addition to other electro-mechanical works.